Poor quality air is the most faced problem throughout the globe and well-known in Asia. Ray, Founder of Wynd Technologies, out of his wish to breathe healthy air on the go he created Wynd Halo and the Wynd Home Purifier. 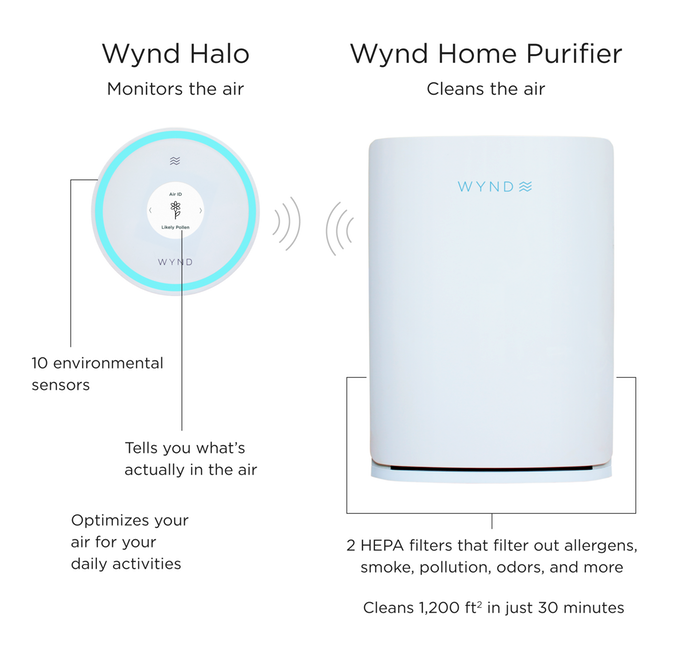 This will not just keep home air purified but with Wynd Halo, you can gather wind information around you and can monitor. 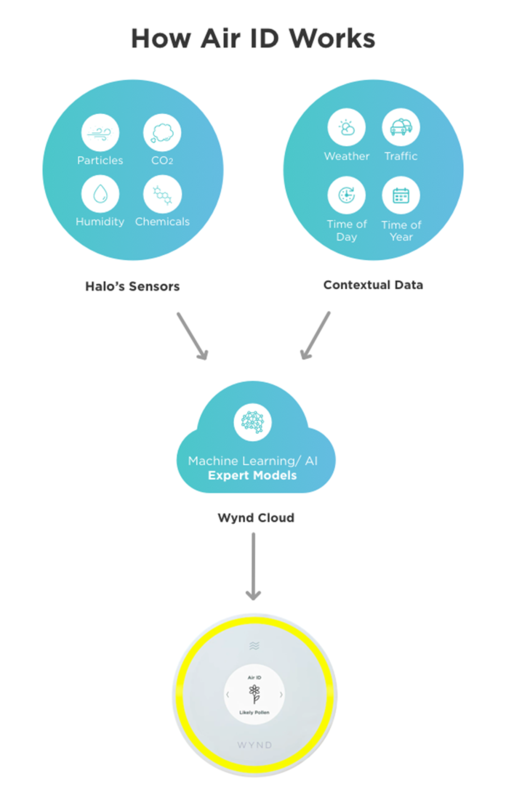 Wynd Halo designed with 10 sensors to monitor allergens, smoke, germs, pollution, and other pollutants in the air. 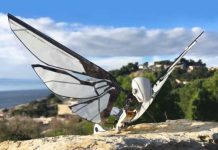 It featured an exceptional innovation known as Air ID. 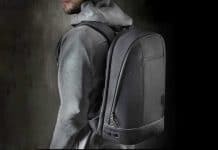 It identifies the pollutants in the air and enables you to take action. Accompanied Wynd Home Purifier enables you to remove any contaminants promptly. 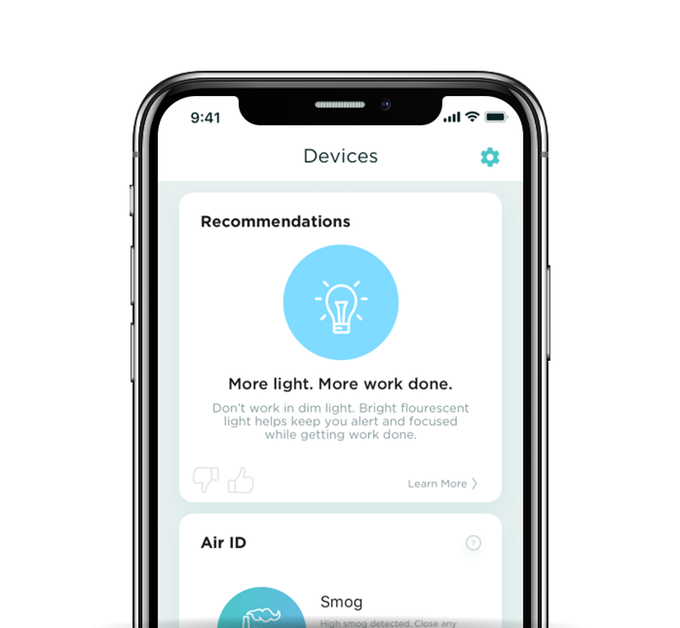 Air ID identifies pollen, pet dander, smog, smog, chemicals (CH2O, Paint, Pesticides), carbon dioxide (Breathing, Cooking), and other irritants to enable you to take the right action promptly. Moreover, sensors detect Volatile organic compounds (VOCs), humidity (Mold Risk, Dampness), noise (Ambient noise, Disturbing noise), and temperature (Comfortable, Cold, Hot). Also, PM10 (large dust, allergens), PM2.5 (smog, traffic pollution), PM1.0 (smoke burning diesel). 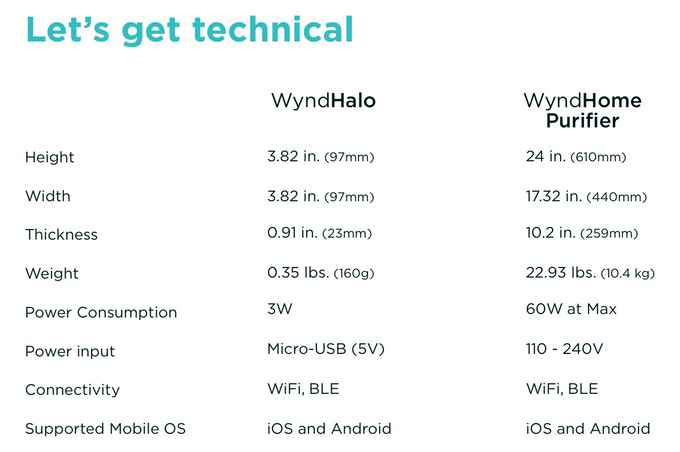 Wynd Halo optimizes air around you and can live anywhere with its internal rechargeable battery. 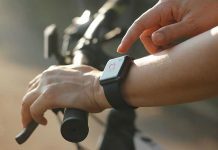 It effectively provides a report of your environment in a moment. It will detect the state of the air, and exactly determines the particular irritants in the air. About its perfect place to set then is precisely anywhere. You can put it in the bedroom, office, living room, on your desk or in the baby’s room. Also, you can mount it on the wall by using wall mount accessory. Wynd Technologies designed a dedicated Wynd app. You can get recommendations from this application based on Halo’s analysis. It is compatible with both Android and iOS. Besides, this app triggers an alert if there are any major issues in the environment. Halo will be going to have five or more customizable optimizations over the time. 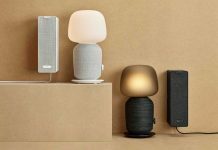 There will be five devices connected to it such as Home Purifier, Thermostats, humidifier, other purifiers, and lights. 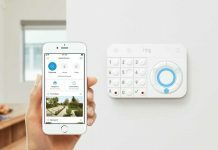 To control these devices Halo works with platforms such as Alexa, Nest, and Apple HomeKit. These optimizations will be available via software updates. How these future optimizations would work? This purifier cleans 1200 square feet space in just 30 minutes. Similarly, it filters allergens, smoke, germs, dust, chemicals, VOCs, smog, pollution and pet dander. The Wynd Home Purifier devised with the V-series HEPA to clean a broad area of pollutants. It cleans both particles and gases inclusive of allergens, mold, germs, toxic odors, air pollution, and other irritants. The reason behind the quick cleaning of Home Purifier is its design to maximize airflow. Two large V-series filters equipped on the back and front increases the air intake area and doubles the surface area for the air flow. 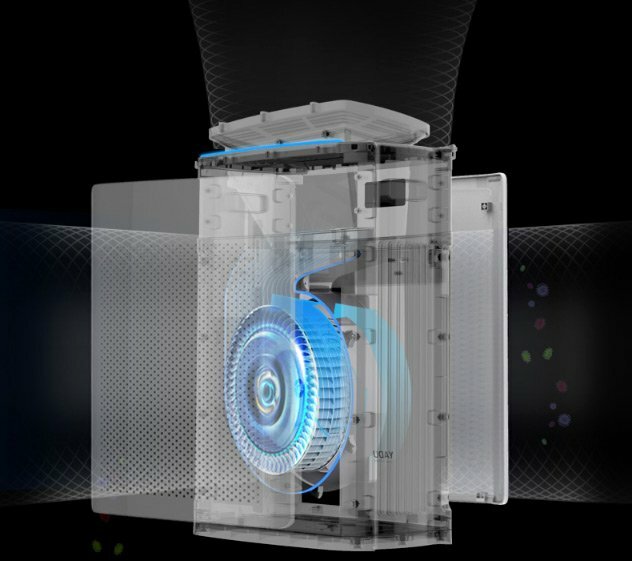 Also, it equipped with a powerful turbofan which spins at 987 rotations per minute to clean quickly. 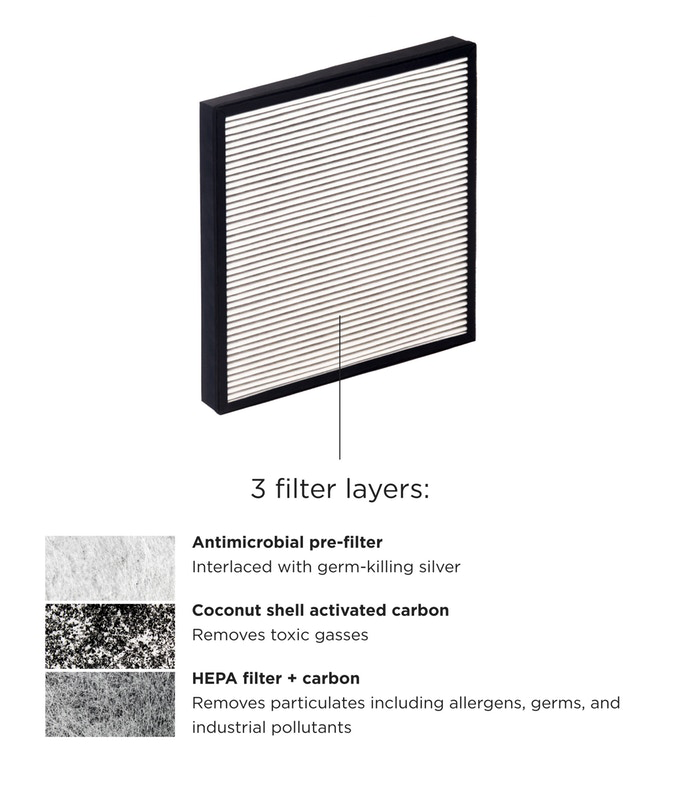 Furthermore, the filter is integrated with Silver to kill germs. Which results as it killed 99.97 percent of Staphylococcus aureus and Escherichia coli bacteria that was on the material during testing. There is no need for more software to monitor home purifier. It readily works with the Wynd Halo just by pairing it. 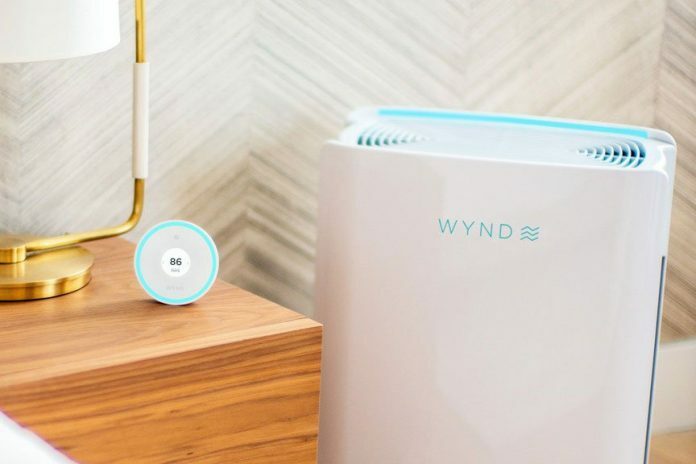 The Wynd Home Purifier is smart enough to start when required. So, it works efficiently to manage healthy atmosphere even when you are not home. 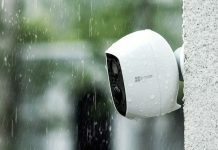 It also works with IOT platforms such as Amazon Alexa, Nest, and Apple Homekit. 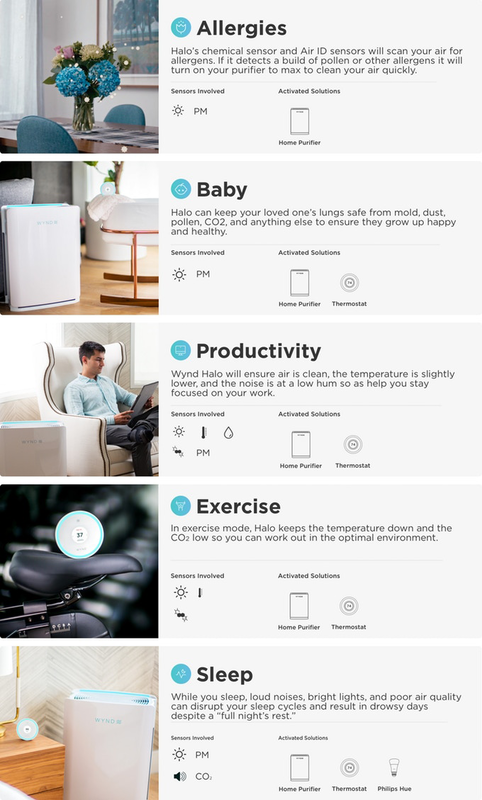 A smart and portable air purifier will produce healthy and comfortable environments around you. Compact and exceptionally powerful Wynd Home Purifier filters the air immediately with its powerful turbofans. Now breathing clean healthy air is a choice.